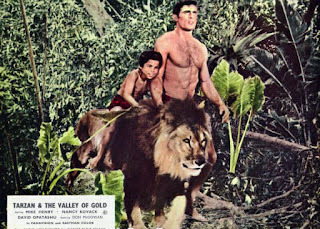 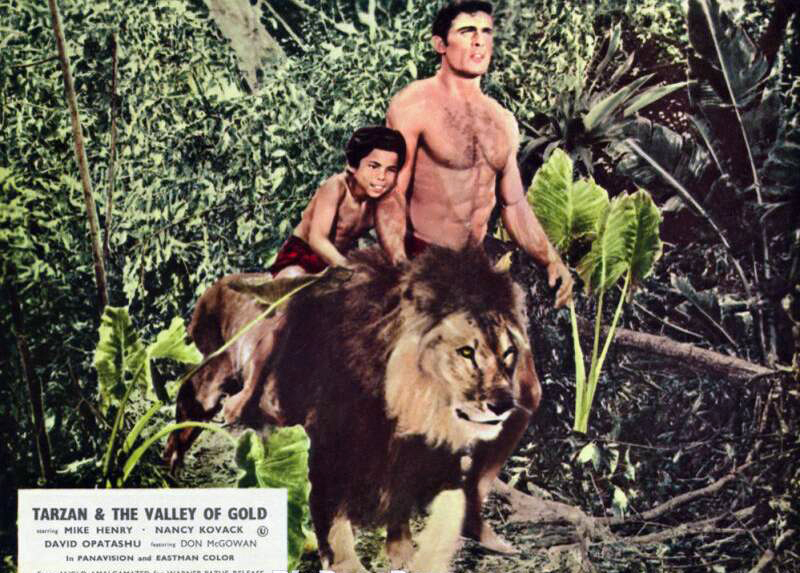 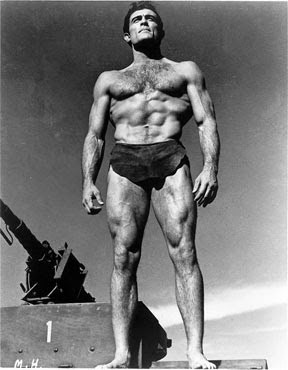 Former Steeler and Rams linebacker Mike Henry landed the Tarzan role after his final season in Los Angeles. 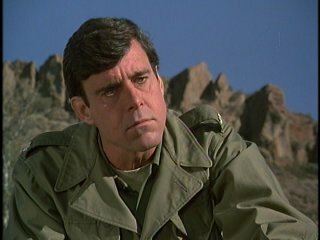 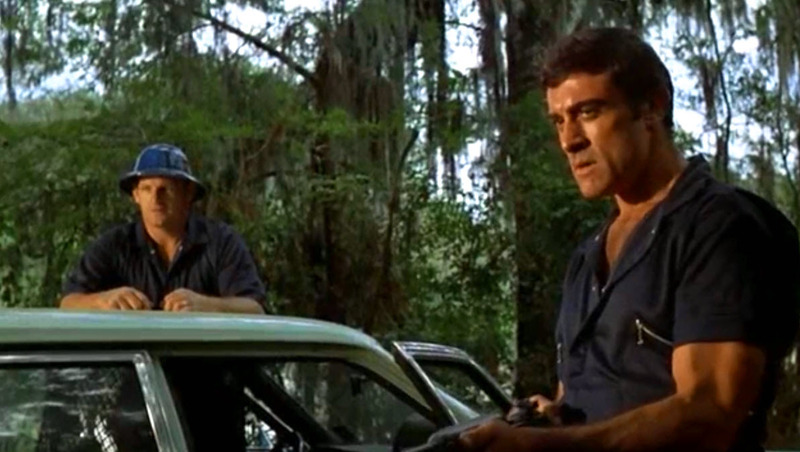 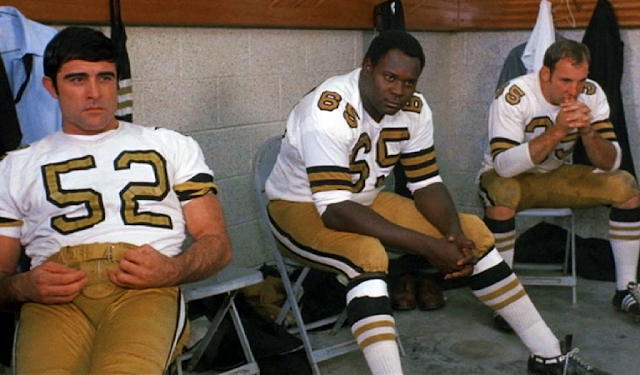 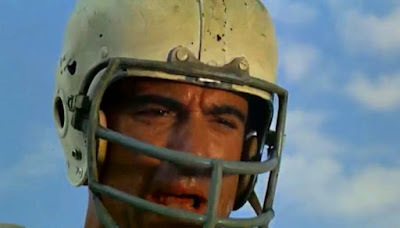 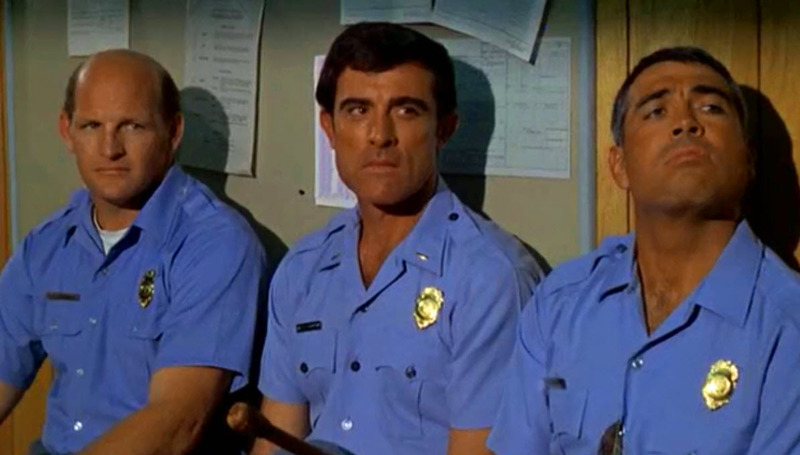 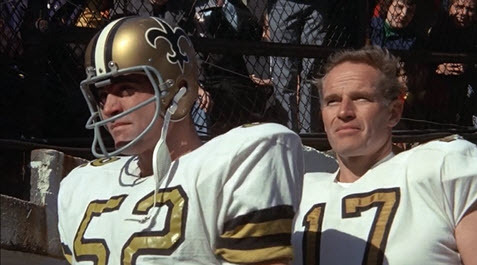 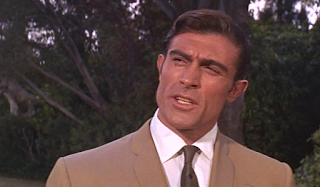 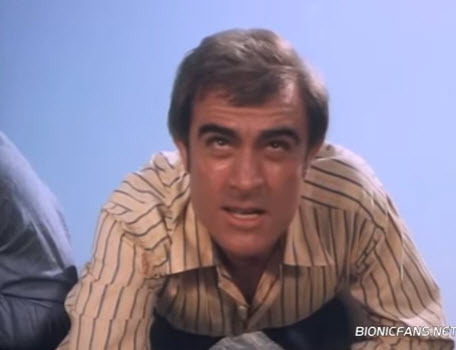 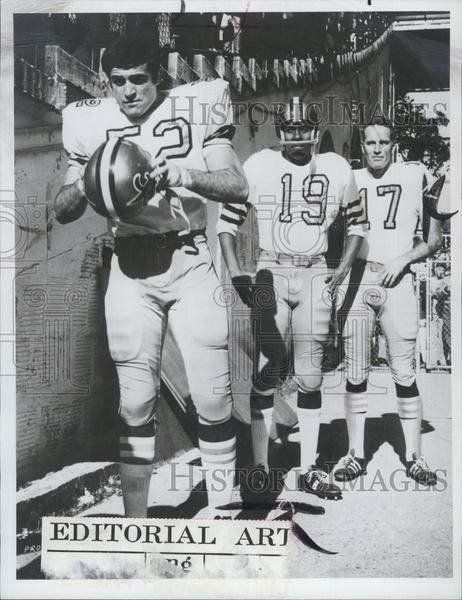 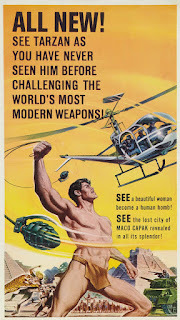 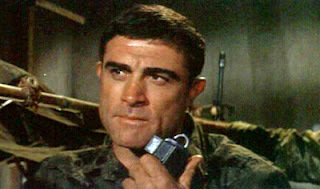 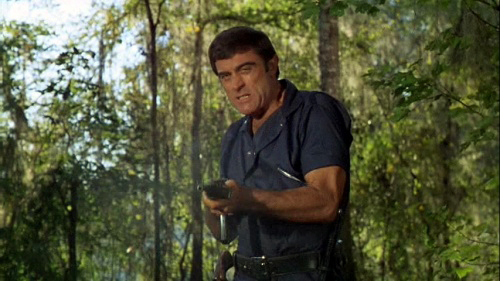 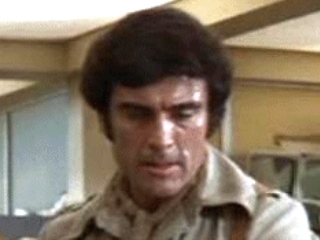 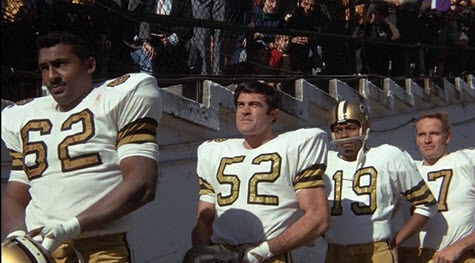 He played Walt Chaffee, a linebacker for the Saints, in "Number One"
In 1973's Soylent Green he played Kulozik. 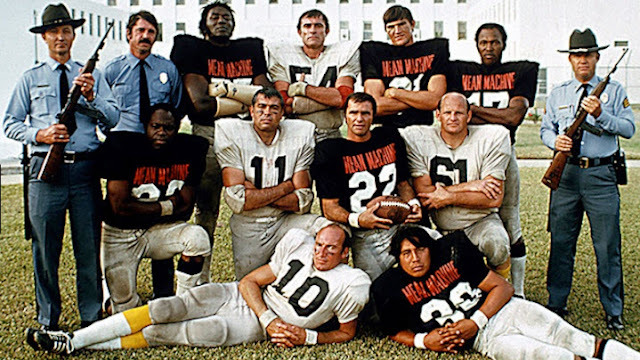 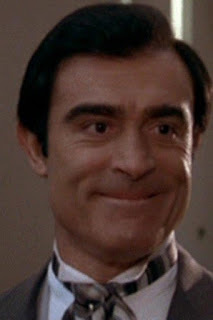 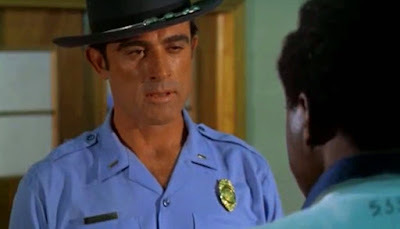 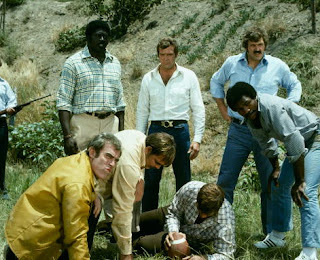 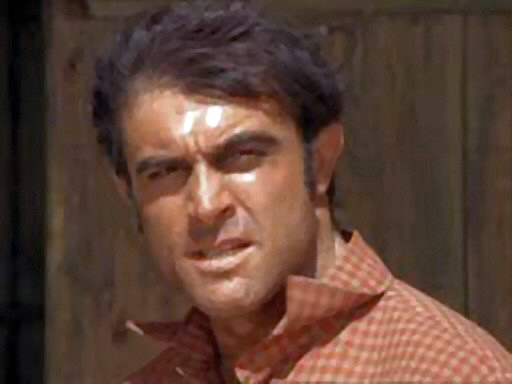 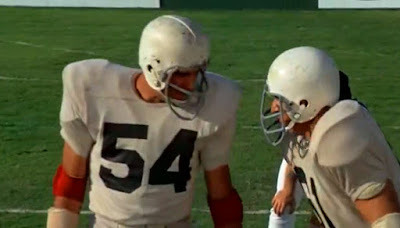 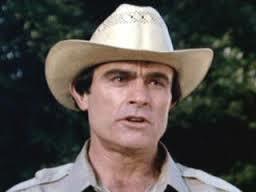 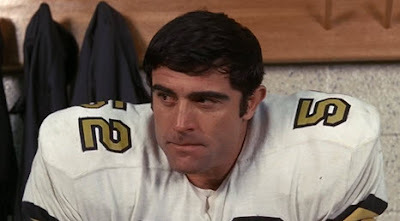 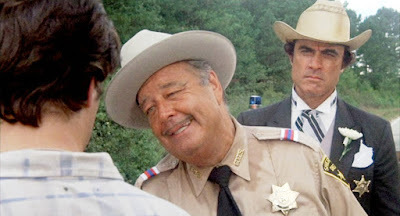 He played one of the vicious prison guard named Rassmeusen in 1974's "The Longest Yard"
He played Jackie Gleason's slow-witted son Junior Justice in "Smokey and the Bandit"